Update (3/16): This ended up selling out, but the amiibo 2-pack is currently back up. Place an order while you can! Original (3/15): Amazon has started taking pre-orders for the new Splatoon 2 amiibo. 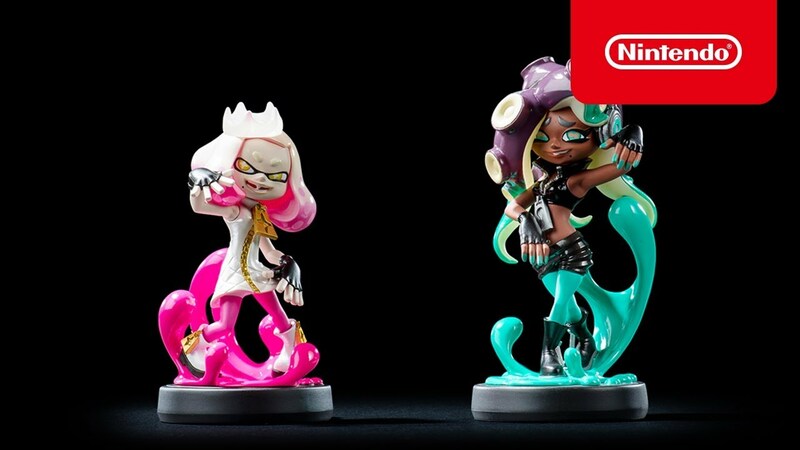 If you’d like to reserve the Pearl and Marina figures, you can do so here. Note that they’ll only be sold in a 2-pack in North America.